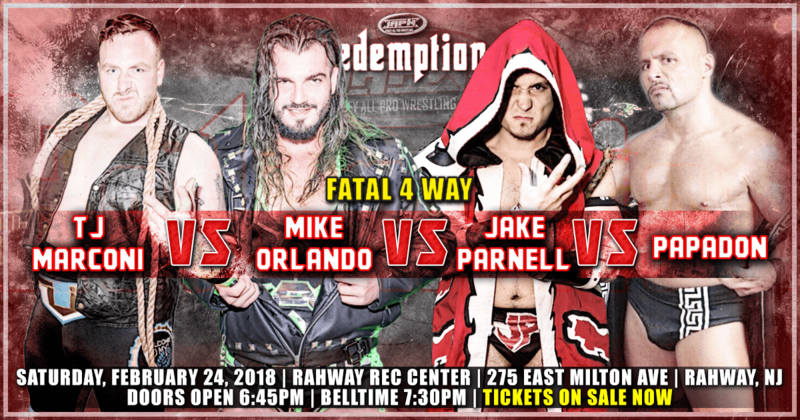 On Saturday, February 24th in Rahway, NJ a Fatal 4 Way match has been signed as TJ Marconi, “Green Machine” Mike Orlando, “War Horse” Jake Parnell, and the returning “Greek God” Papadon will clash at Redemption. 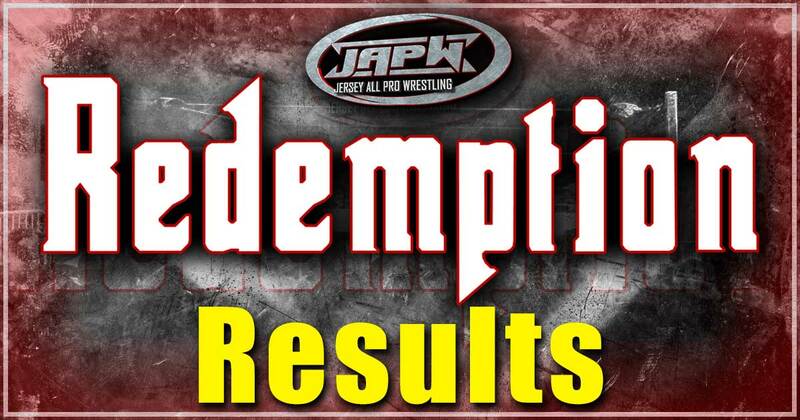 Tickets for Redemption are on sale now at www.shopjapw.com and will be sold at the door night of the show. Cash & Credit Cards accepts. 2nd Row Ringside $25, General Admission $15 in advance ($20 at the door). LuFisto defeated Katred, Penelope Ford, and Gabby Ortiz to win the vacant JAPW Women’s Championship. Anthony Bennett won the Best of the Light Heavyweights and is now #1 Contender for the JAPW Light Heavyweight Championship. Other participants included: Anthony Gangone, Brandon Watts, Rory Gulak, Jake Parnell, Matt Macintosh, Danny Demanto, and surprise entrant the “Notorious 187” Homicide. Blk Jeez defeated Keith Lee to retain the JAPW World Heavyweight title. 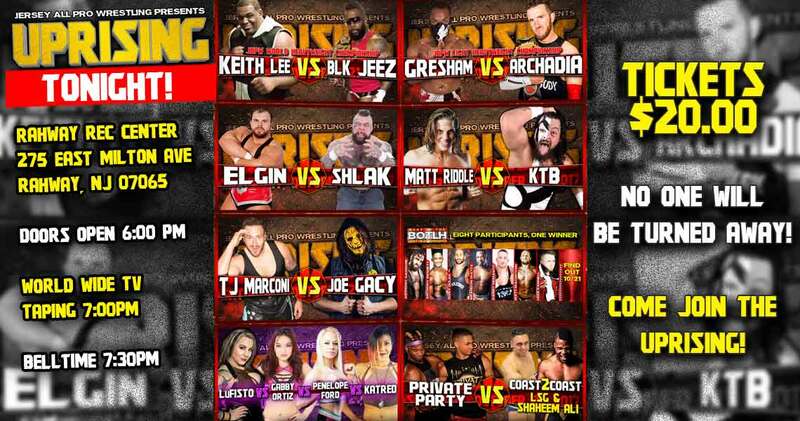 TONIGHT, JAPW Presents UPRISING in Rahway, NJ! 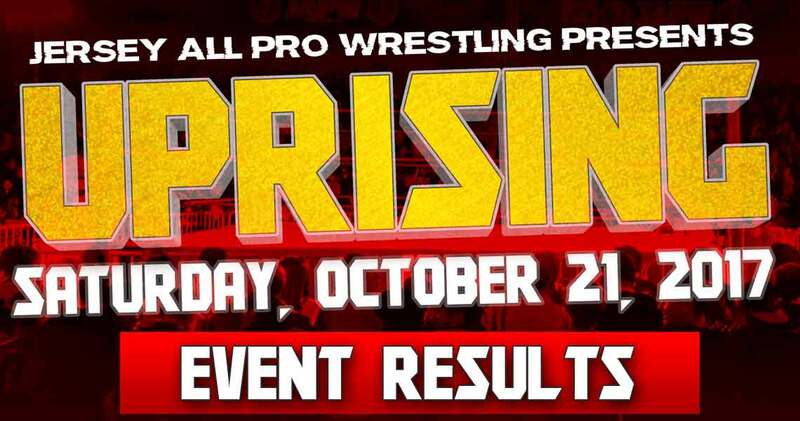 Tonight, Jersey All Pro Wrestling returns to the Rahway Rec Center, 275 East Milton Ave, Rahway, NJ to present “Uprising”. The doors will open at 6:00pm with Uprising beginning at 7:00pm. Before Uprising begins there will be a special World Wide taping beginning at 7:00pm where anyone can show up, and anything can happen. Tickets for the show will be available at the door, no one will be turned away. Ringside is SOLD OUT, and $20 for General Admission. Michael Elgin, Matt Riddle, and Keith Lee will be part of a special autograph session where fans can get an autograph AND photo from these stars for only $10.00 per wrestler. Michael Elgin and Matt Riddle will be signing before the Uprisiing belltime, and Keith Lee will be signing during intermission. If you have any questions please email japwvideo@aol.com . 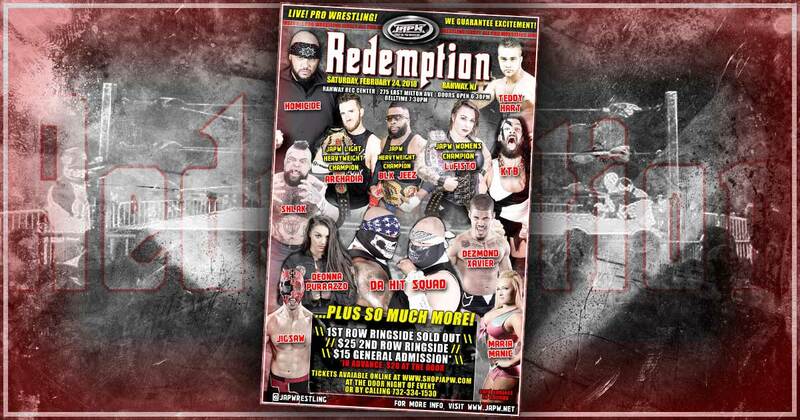 For the first time, JAPW will be raffling off a special event chair signed from every wrestler appearing on Uprising! Plus, fans in attendence will be the first to know when the next JAPW show will take place, and more!